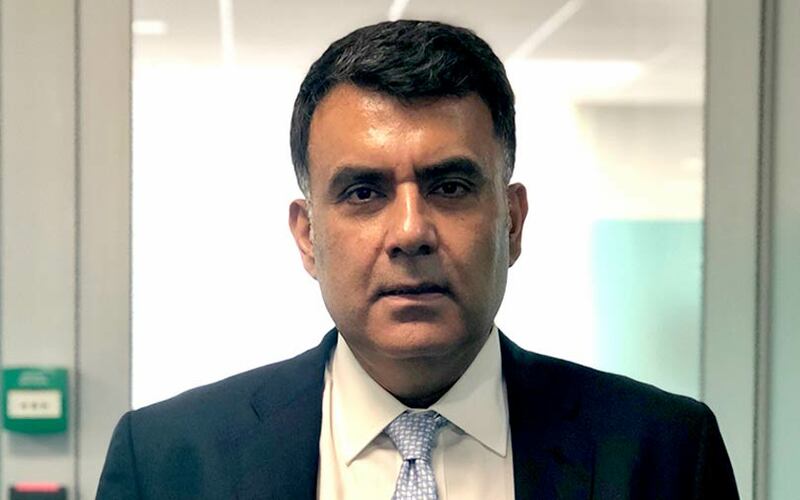 Amitabh Malhotra has been appointed as the India head of HSBC’s investment banking practice, the British multinational banking and financial services firm announced on Friday. The appointment comes nearly a year after the resignation of Sunil Sanghai, whom Malhotra will now succeed. VCCircle had reported last August that Sanghai quit his role at the multinational bank after seven years to start an investment banking joint venture with former KPMG India executive Dinesh Kanabar. Malhotra, who was Rothschild India’s co-head and managing director, will now lead HSBC’s investment banking and equity capital markets (ECM) businesses in India and will be based out of Mumbai. With more than 20 years of investment banking experience, Malhotra has been part of several cross-border merger and acquisitions (M&As), initial public offerings and private equity transactions across sectors such as telecom, healthcare, pharmaceuticals, aviation, power, among others. Malhotra's experience extends to international geographies such as China, Indonesia and Vietnam. Among the prominent deals in Malhotra’s portfolio include the merger of Vodafone India with Idea, Vodafone’s acquisition of YOU Broadband, the sale of a majority stake in KIMS Hospitals as well as the sale of cash logistics company CMS to Baring Private Equity Asia.